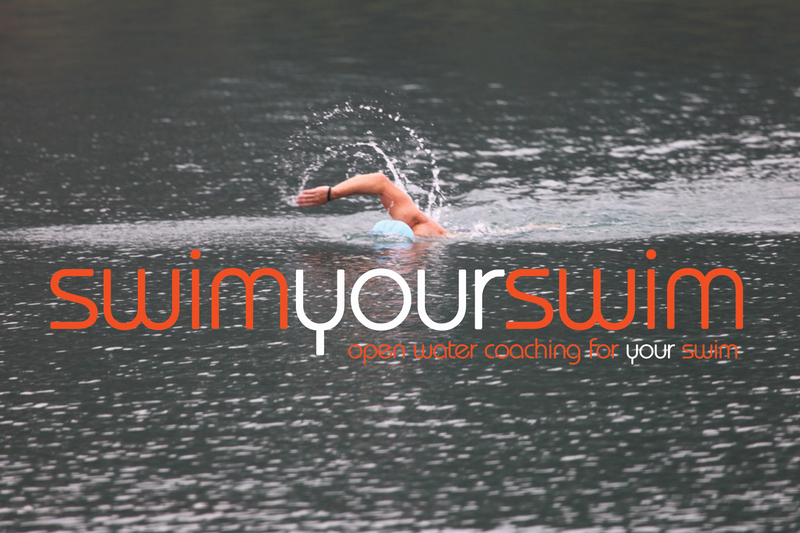 Tonight saw 6 amazing swimmers completing their introduction to open water swimming course with Angela our brand new open water coach. 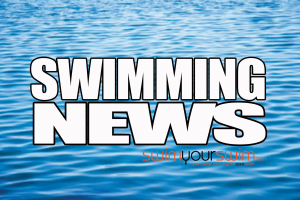 Angela completed her STA level 2 award in open water coaching last month and tonight was the perfect evening to put her new skills to the test. 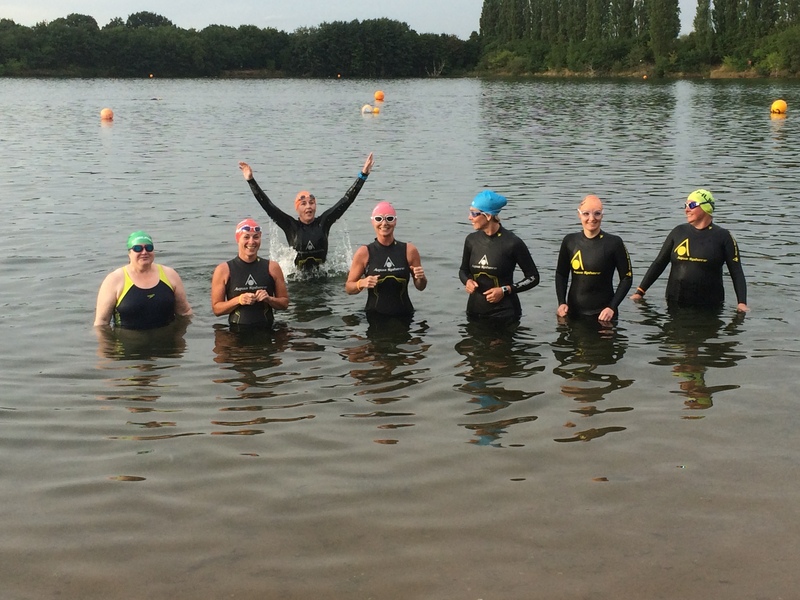 Judging by the smiles on their faces and the fact some went back in after losing their wetsuits, all had a great first time open water experience. We look forward to welcoming them back soon. Well done Angela, great Itows course and photobombing. 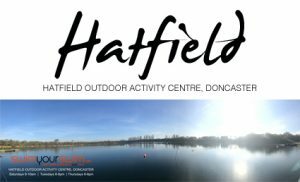 Introduction to Open Water Swimming courses run every Thursday and Saturday, you can book online by visiting the diary page and selecting the date most convenient for you.